Introducing Billy Early, a talented young MC from Burlingame, Kansas, USA. 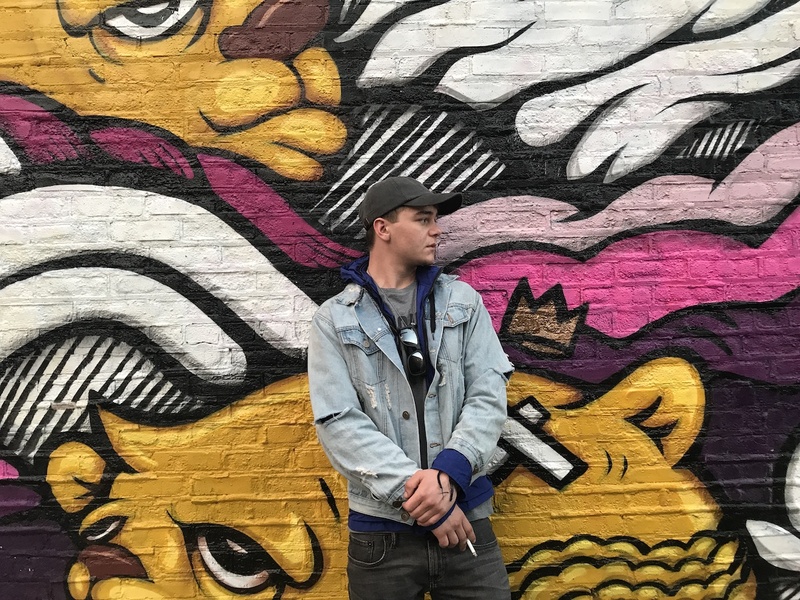 Billy Early is one very energetic and talented rapper that fell on our lap thanks to our friend Mike Schpitz, here’s an interview we did with him last week so that you can understand more about the man, his background, the creative and production processes. We hope it will serve as one of the first references to his evolving biography as he continues to work and grow as an artist in years to come. At what age did you start rapping, writing? In what context does little Billy grow up to become an MC? “Stolen Ones” shows your versatility as a ballad singer, did you have formal voice training/singing experience at an early age? I was in choir through out middle school, and when I made my first single I started taking lessons for maybe a month but mostly just exploring my voice on my own as i make new records. Seeing what sounds good and what needs more or less of something. Tell us about iLL Brown and the production process (in what order does it happen? how many people participated?) How long did it take from start to finish? “iLL Brown was 100 percent set up through Mike. When we started putting material together we just wanted original music, so mike would usually send my singles around to producers and we would get a folder of beats to pick from. iLL Brown was the one mixing all the joints as I was working with the folder I had from him. Eventually we got 4 really strong records, and we’re definitely gonna make even stronger records in the future. Who are your most admired artists? We can hear the influence of several rappers in different songs? We met you through our friend Mike Schpitz (Mike Jones), how did you guys meet? What’s your favorite track in “The Early EP”? why? any stories? Can any FrostWire fans see you touring this year?